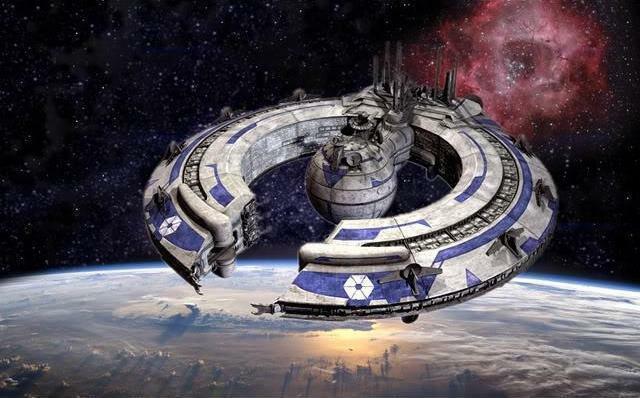 After Dular had successfully attempted in clearing his name, Bodotor Thuvat had declared that he knew the location of several Nockudumey bases on the planet Adirof. 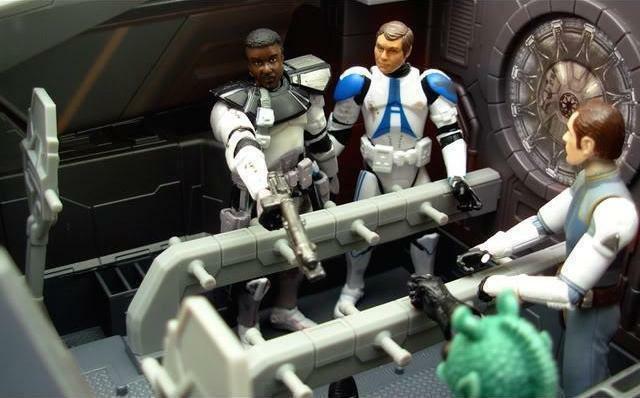 Postboning his trial, Chancellor Palpatine secretly sent him to find the information, along with Dular, Commander Krenis, and Lieutenant Drewton to ensure both security and production. 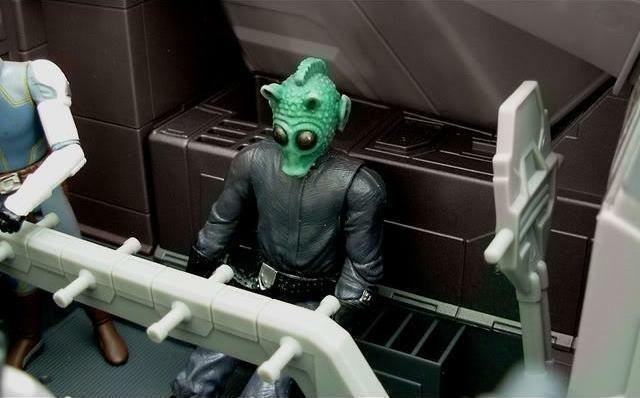 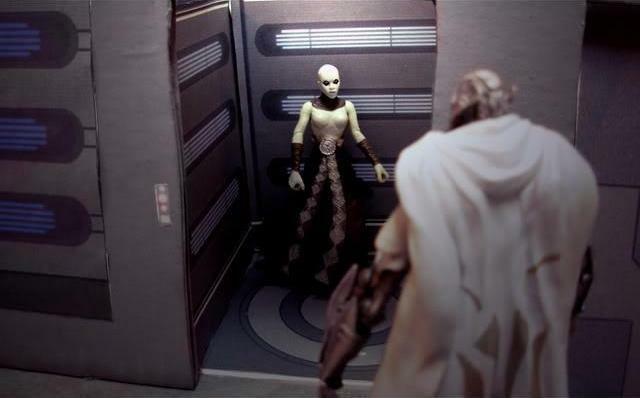 According to him, this would also help his case in the Senate, for the evidnece that had been presented meant little for the Rodian due to his deals with the Separatists and the Black Sun. 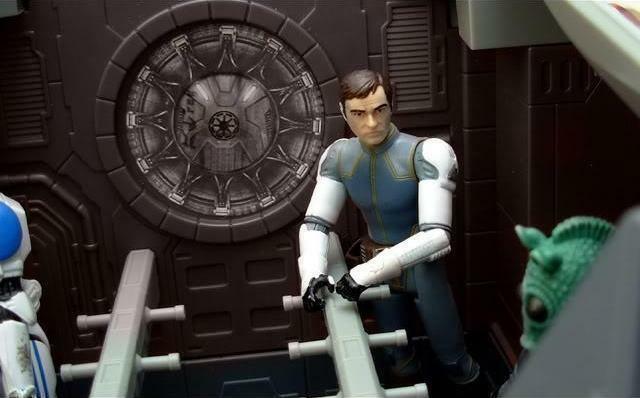 Though Bodotor’s trial had been postboned, it was clear it would resume immediately after the information had been located, and even still he would most likely be in a Republic prison, despite Palpatine’s words. 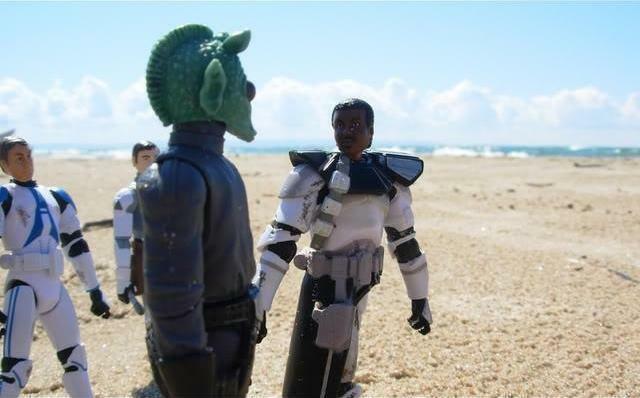 “Sorry about this,” Dular said to Thuvat. 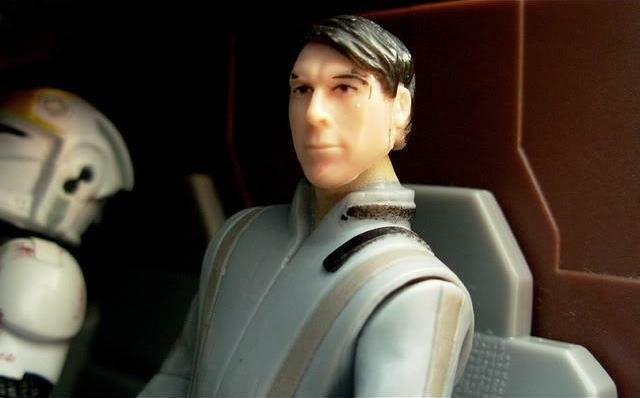 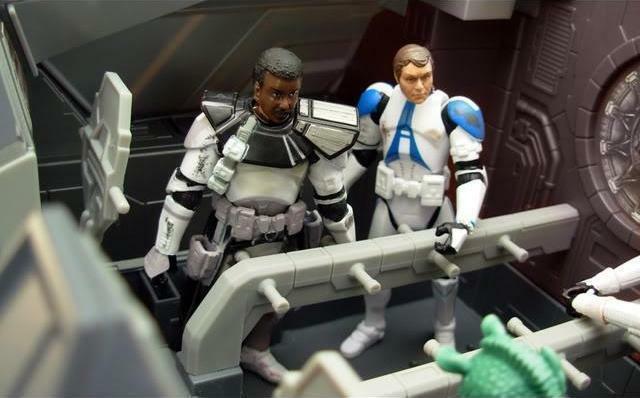 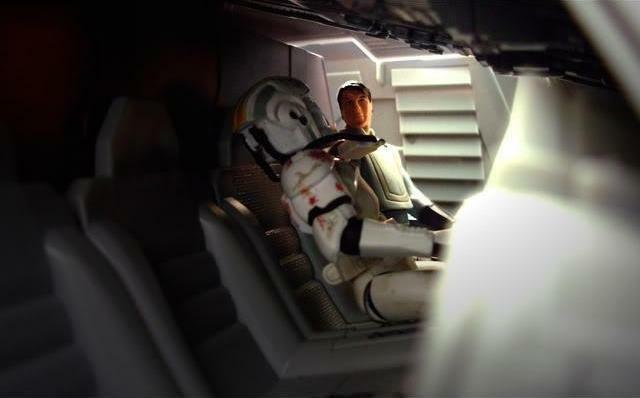 “Captain, I’m picking up a comlink signal from the engine room,” a clone pilot nicknamed ‘Reeves’ informed Raymus Drewton. 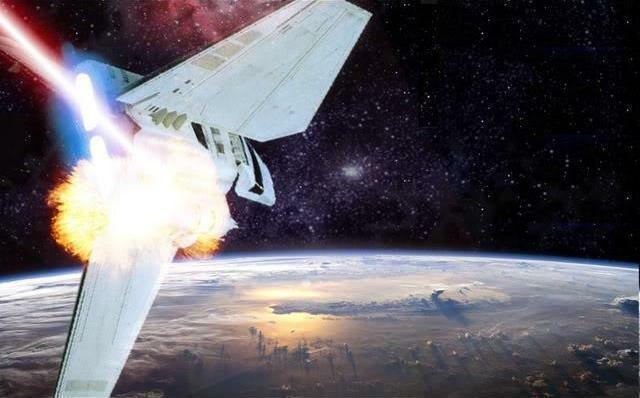 “I gave orders that no comlink was to be activated during the flight,” Raymus said in surprise. 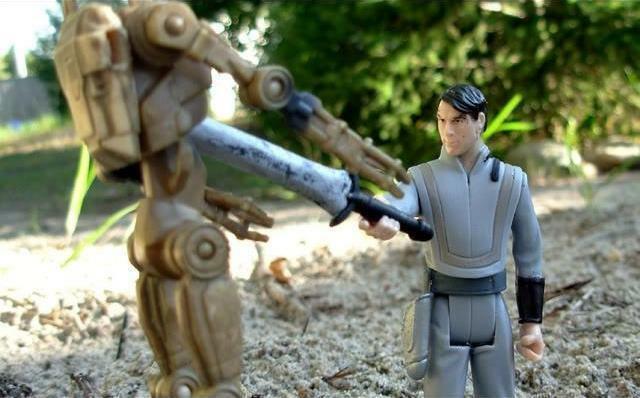 “Standard procedure that none is, anyway,” Reeves assured him. 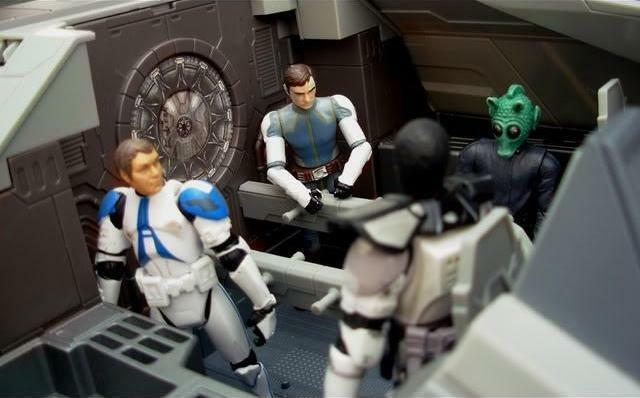 “Oh? 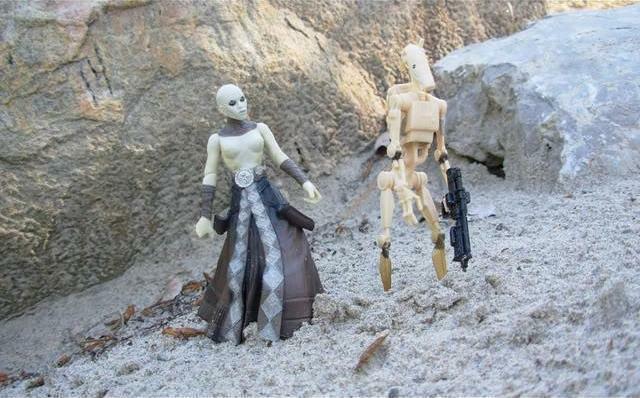 Questing the Chancellor’s orders?” Bodotor askedf, appearing interested. 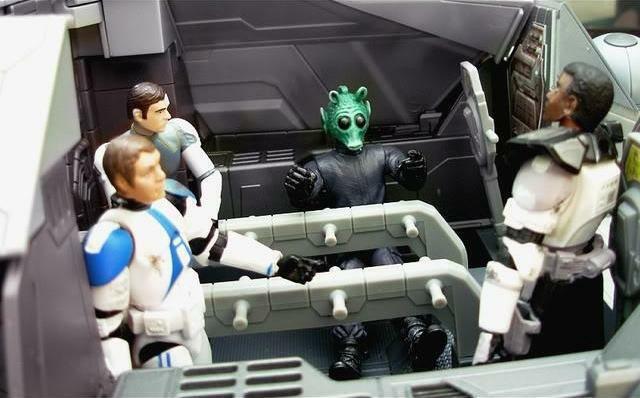 “I don’t care about my reputation!” Kyle yelled drawing his blaster, ignoring the Jedi. 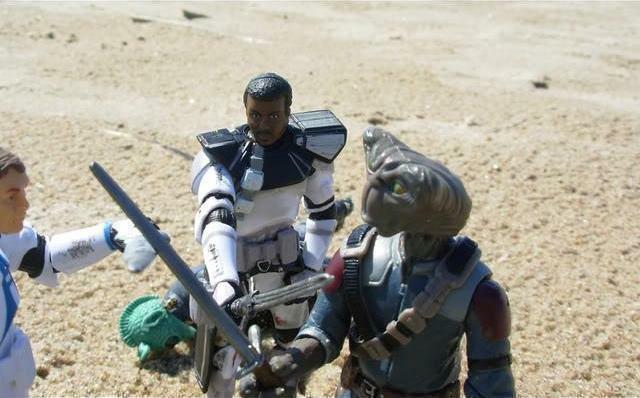 “Put the blaster down,” Tarisian said sharply. 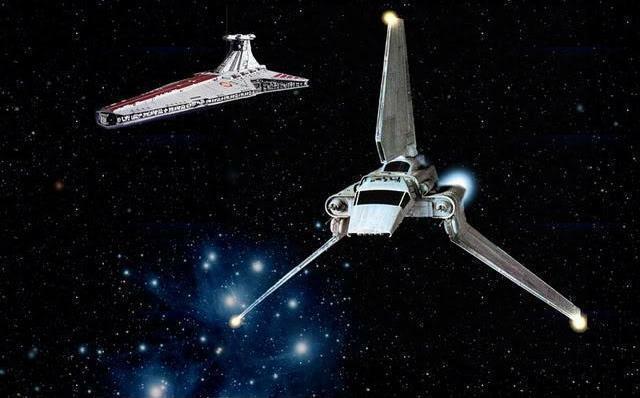 Outside the walls of the shuttle, the battleship which Dular could now be scene near the moon of Adiraf’s atmosphere. 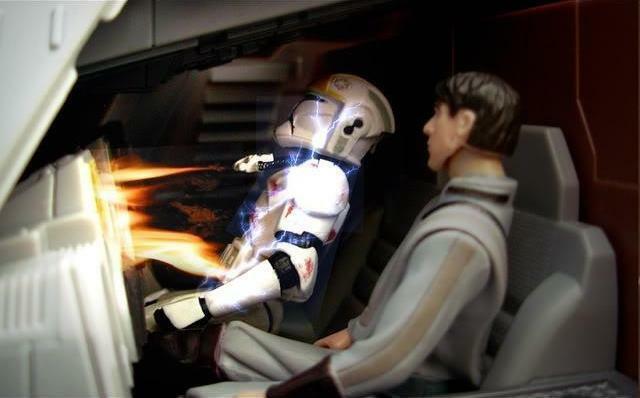 Shielding his eyes from the fire that consumed the pilot’s body, Raymus Drewton prepared for his own death. 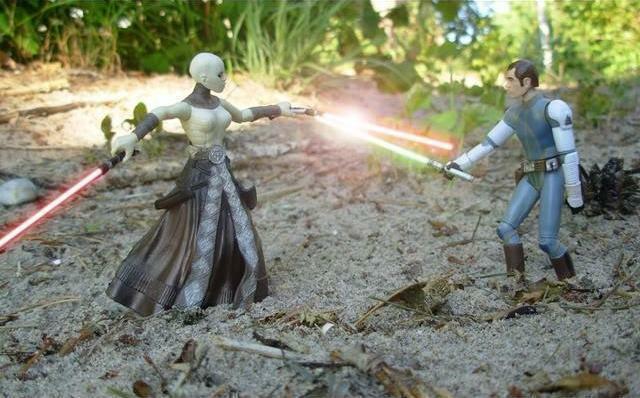 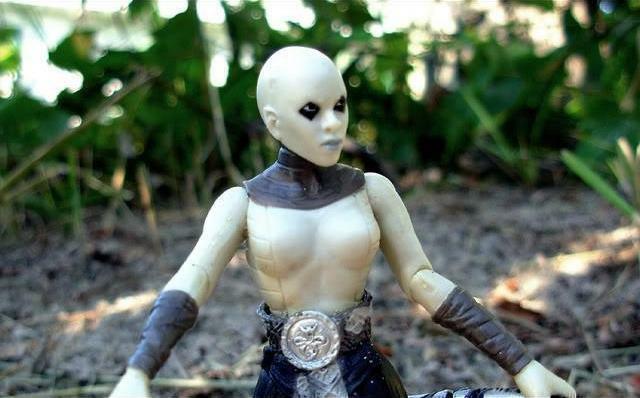 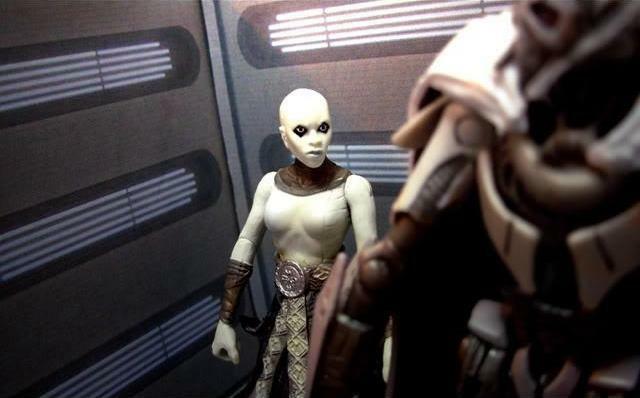 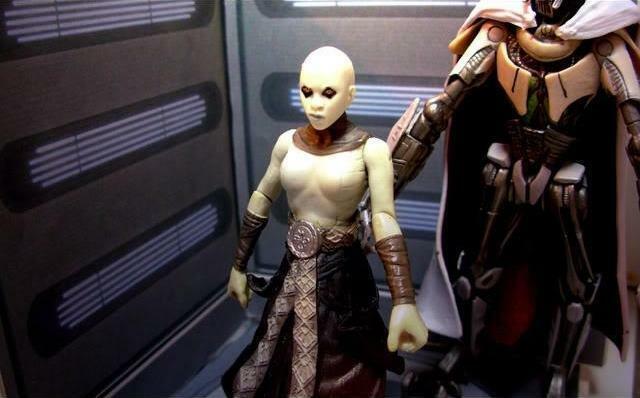 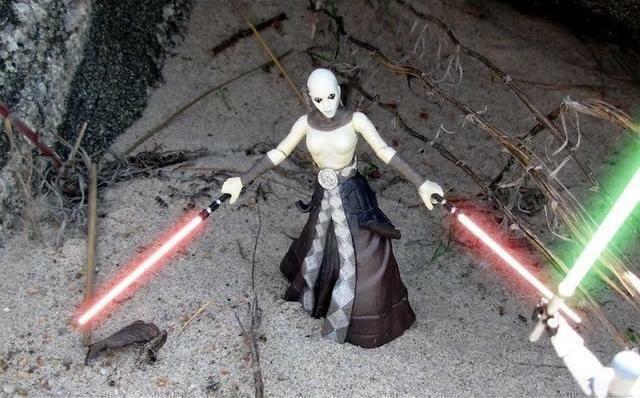 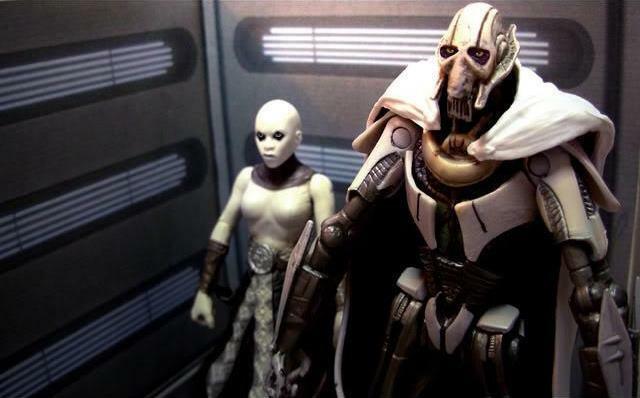 “How goes the war?” Asajj Ventress, a disciple of Count Dooku, asked General Grievous. 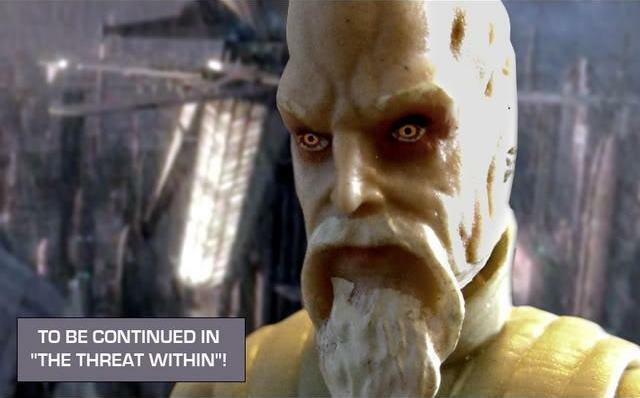 “Continuing to improve,” replied the once-Kaleesh warlord who had nearly destroyed Dantooine. 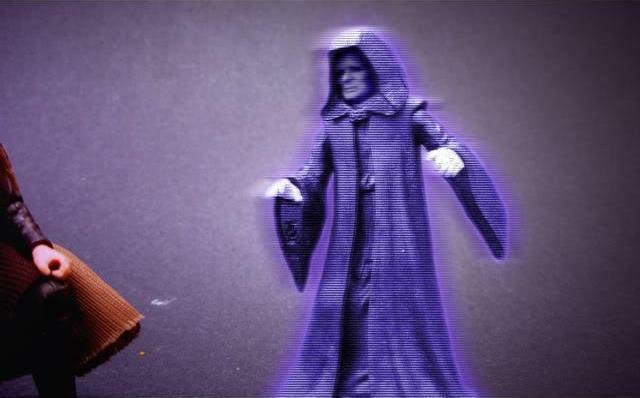 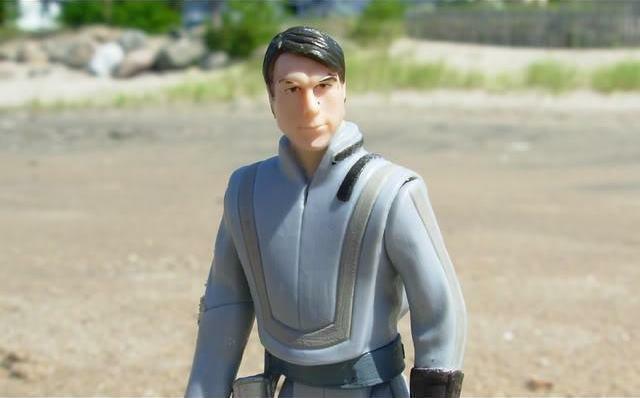 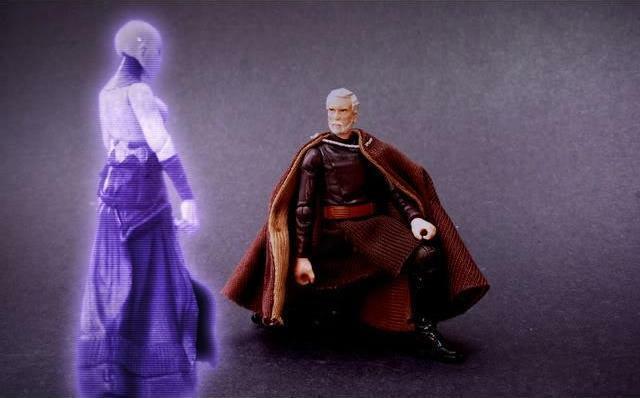 Ventress’s hologram transmitter chimed, and the image of her Master appeared. 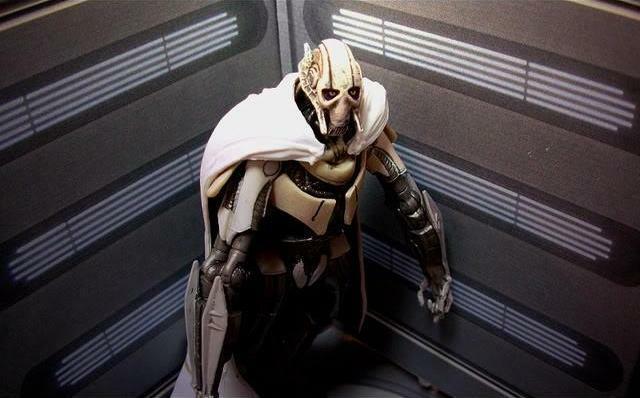 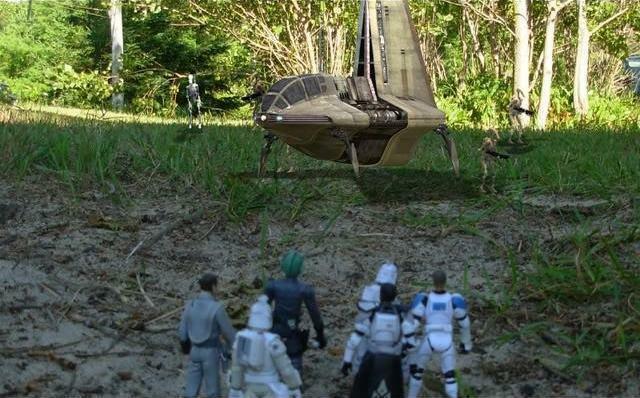 “You didn’t inform him of the Republic shuttle,” Grievous said in surprise when the transmission went dead. 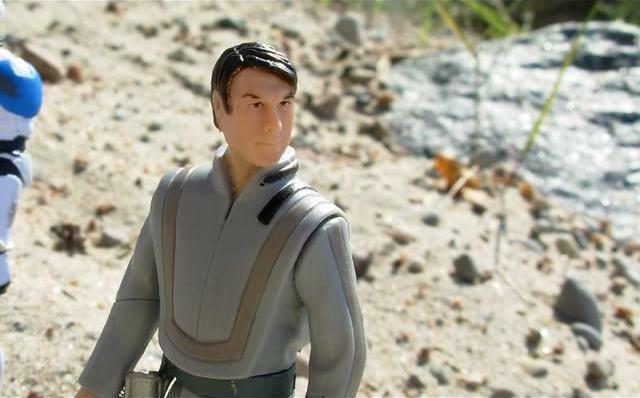 Fortunately, Reeves was the only casualty. 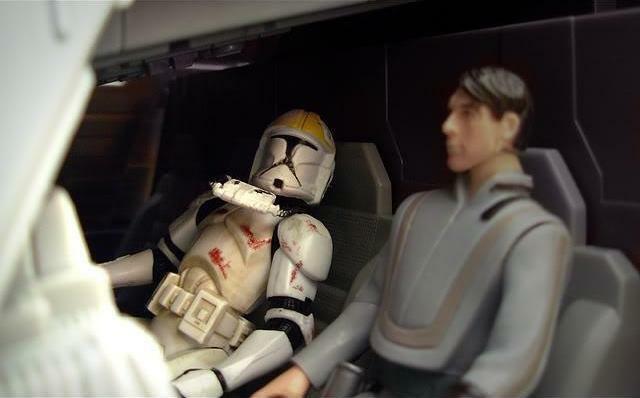 Though all at least slightly wounded, Raymus and the rest of the passengers had managed to eventually escape the shuttle’s wreckage. 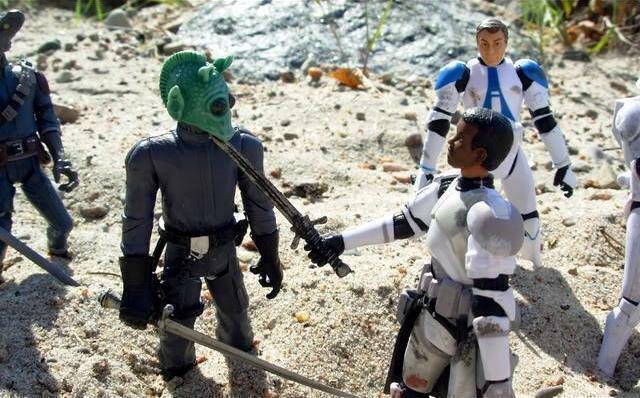 “I’m sure we can find a peaceful way to deal with this,” Dular said approaching them in a reassuring voice, but with a lightsaber in hand. 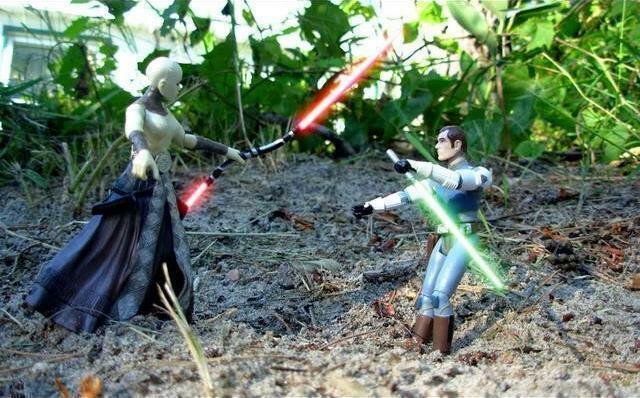 The Jedi, however, was knocked out by Daklif. 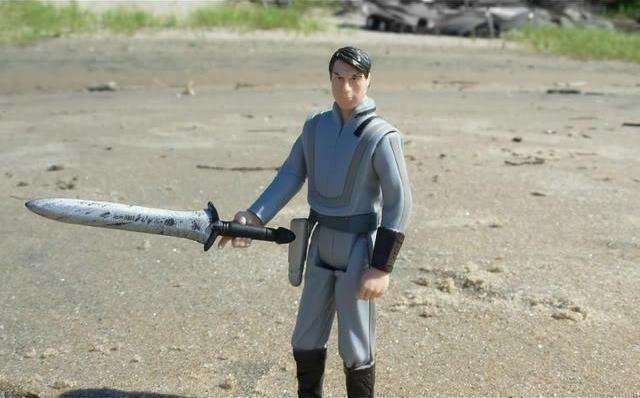 …before Dem Nozah grabbed a dagger of his own and lunged at Kyle. 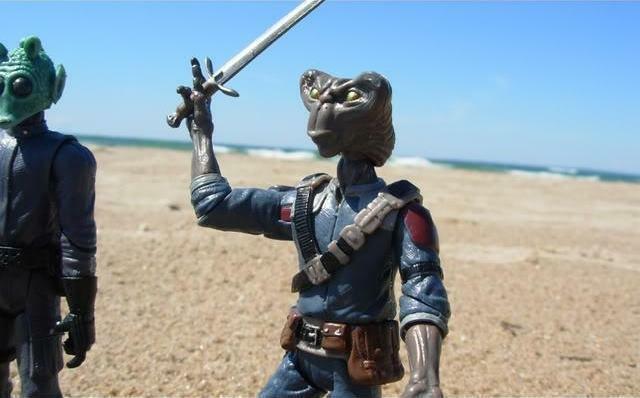 Unexpectedly to the Arcona, his attack was blocked by Tarisian. 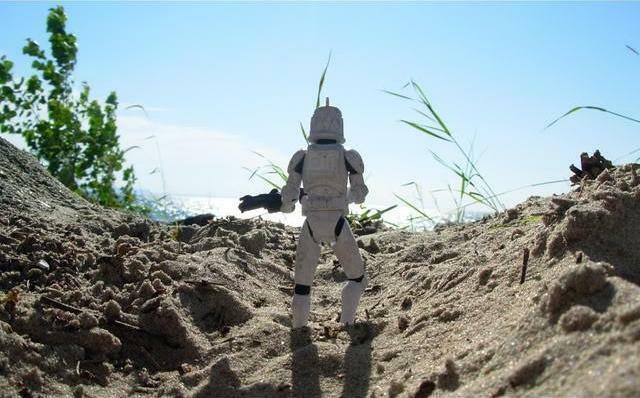 …while his brother arrived, completely surprised by the madness that had occurred since he had left. 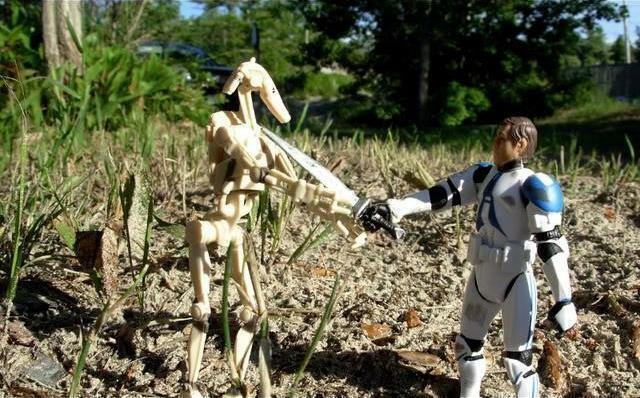 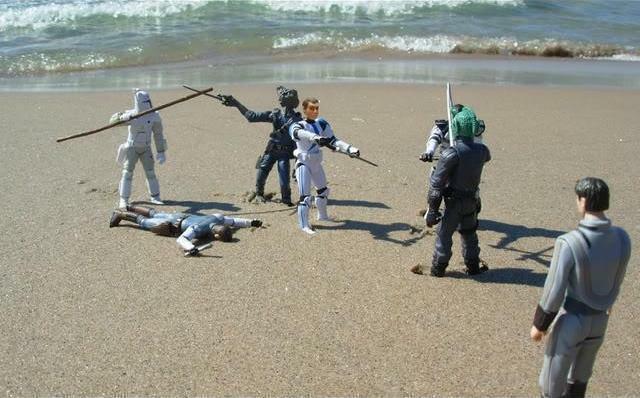 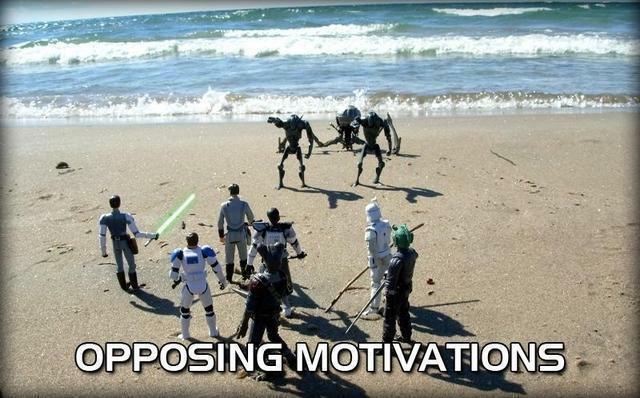 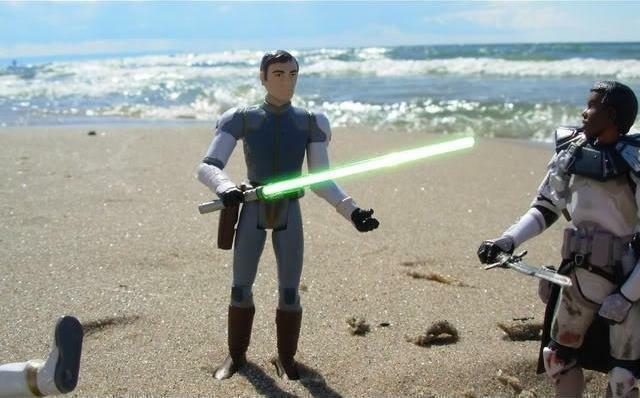 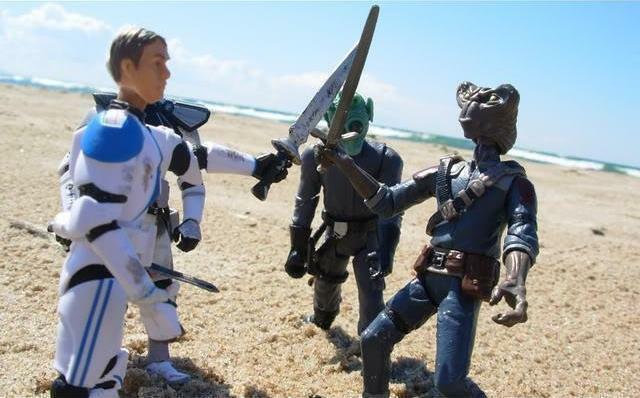 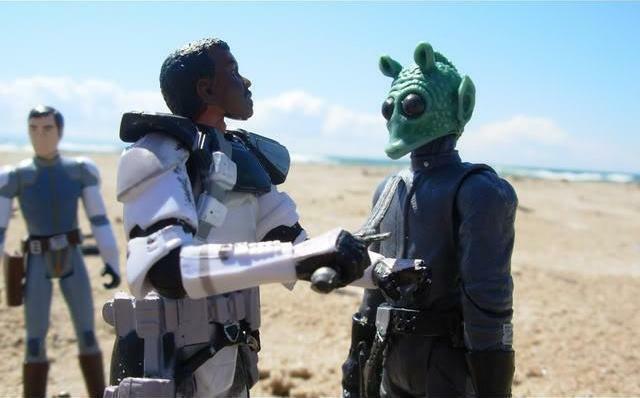 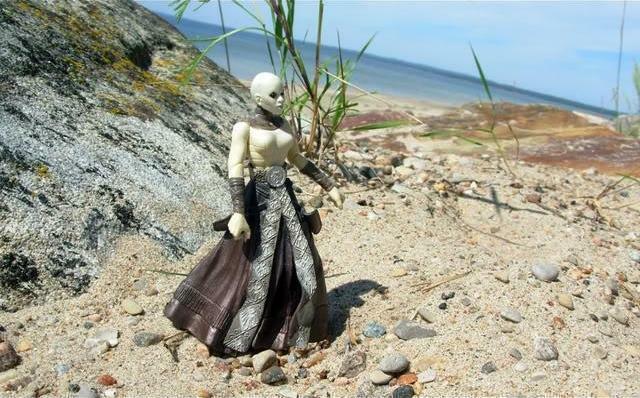 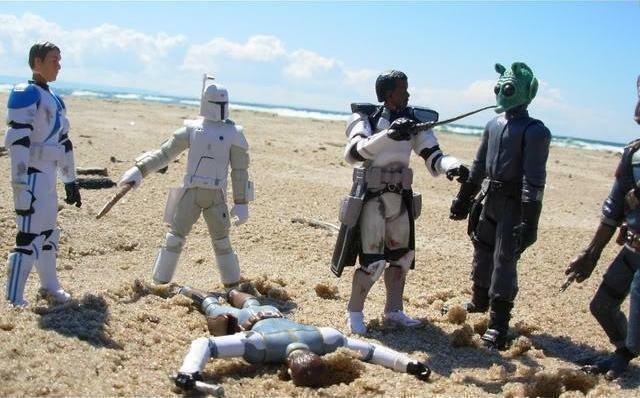 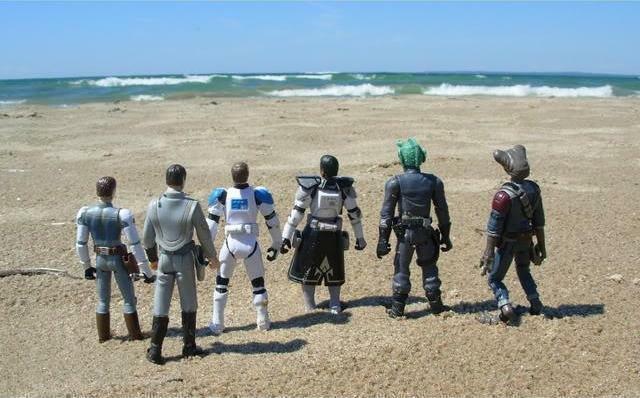 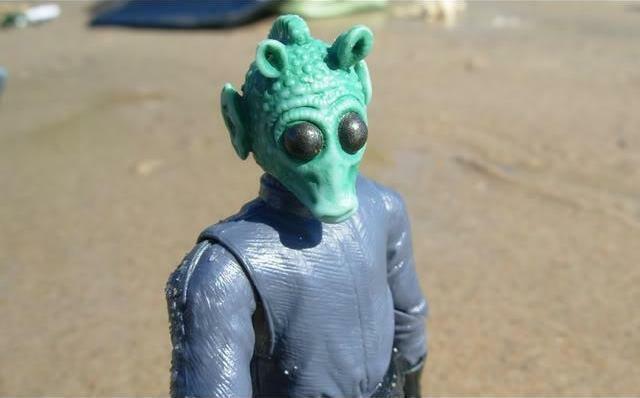 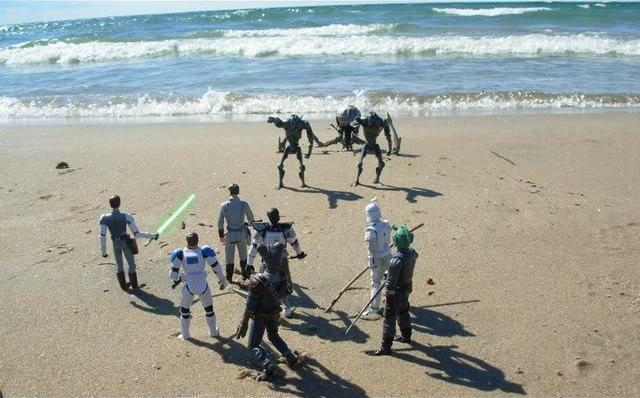 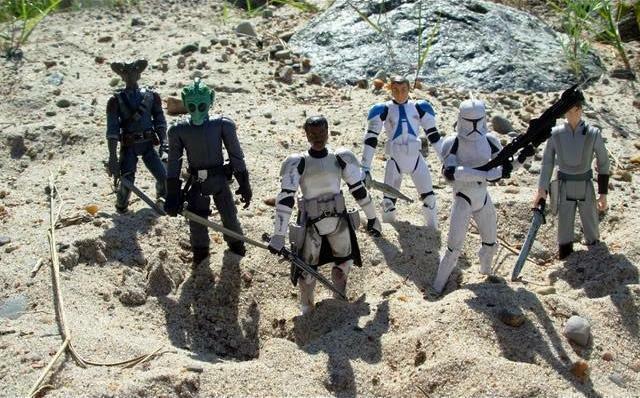 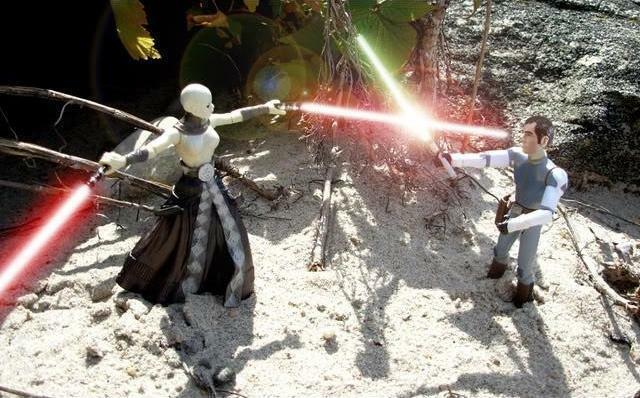 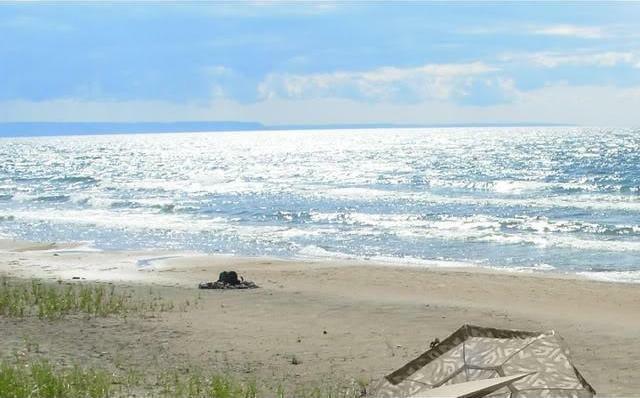 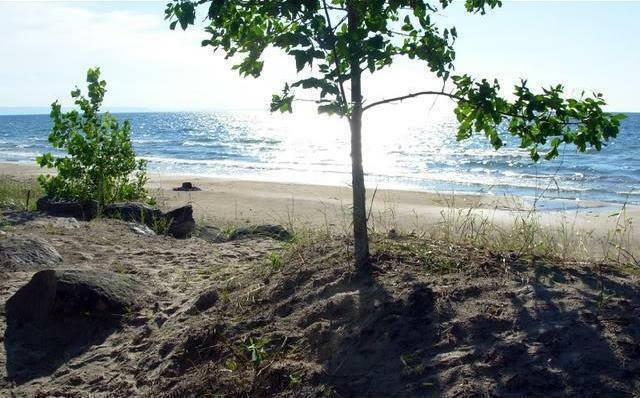 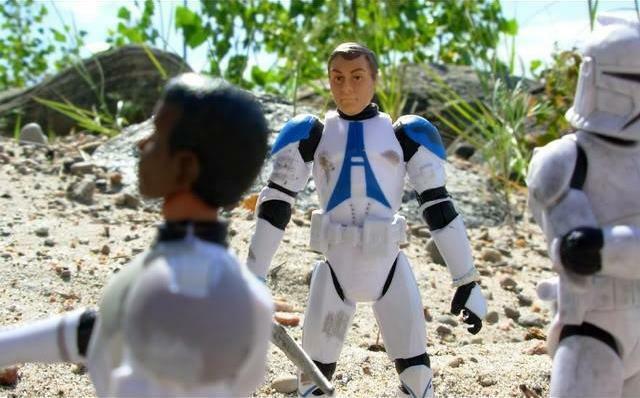 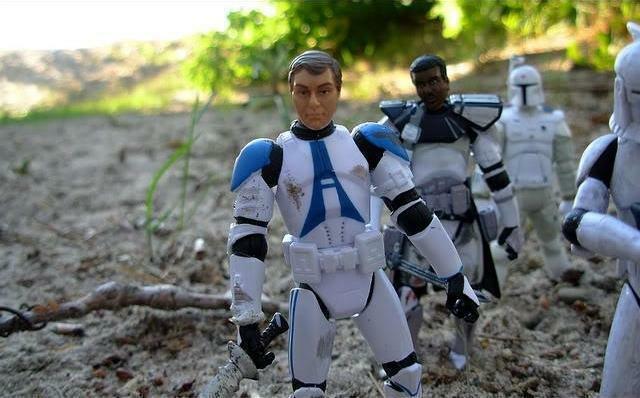 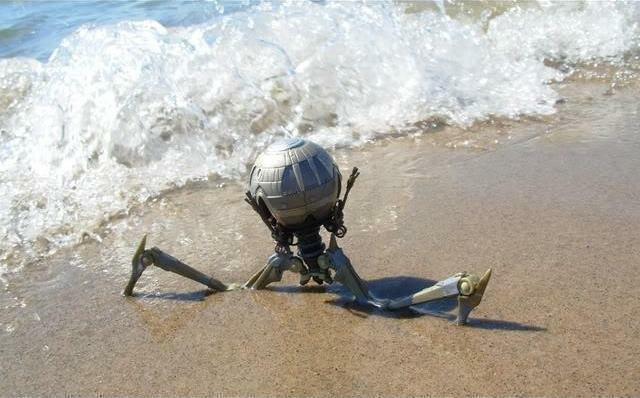 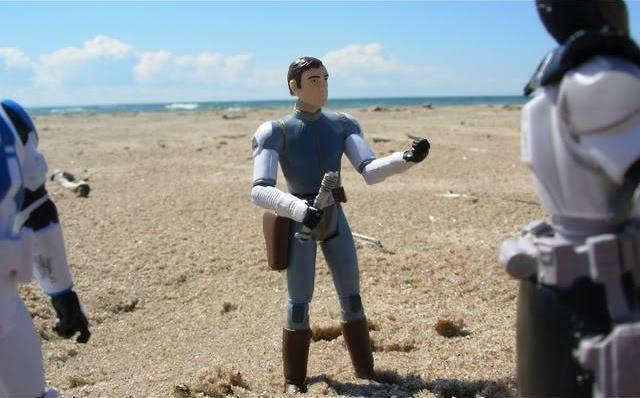 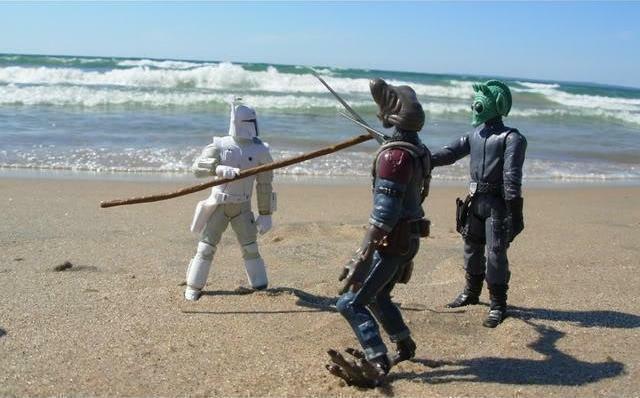 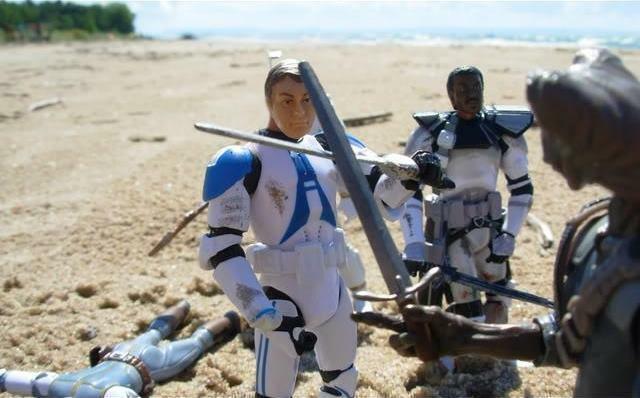 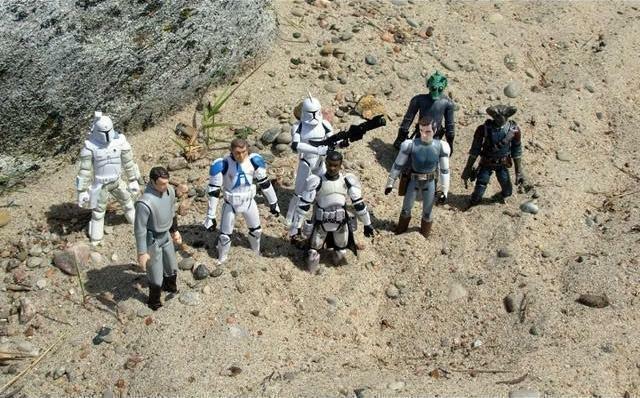 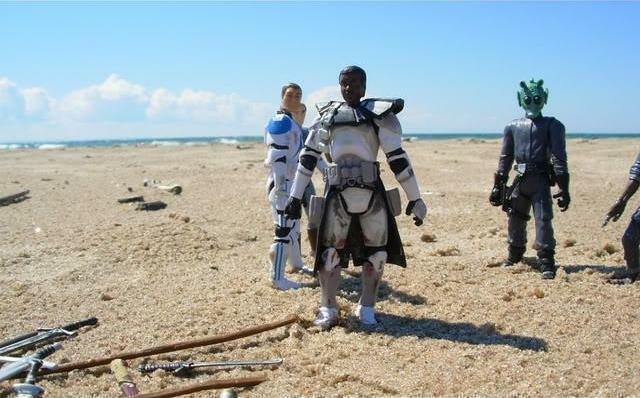 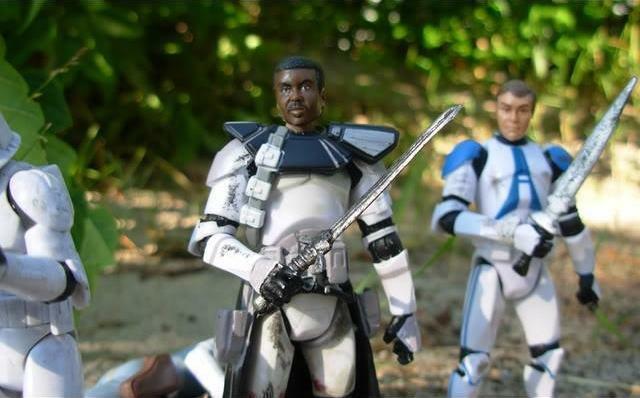 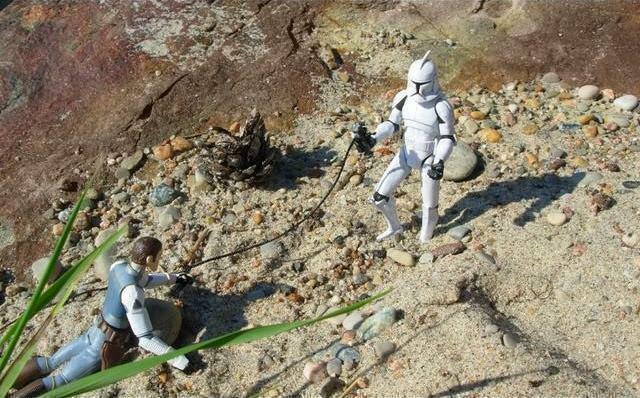 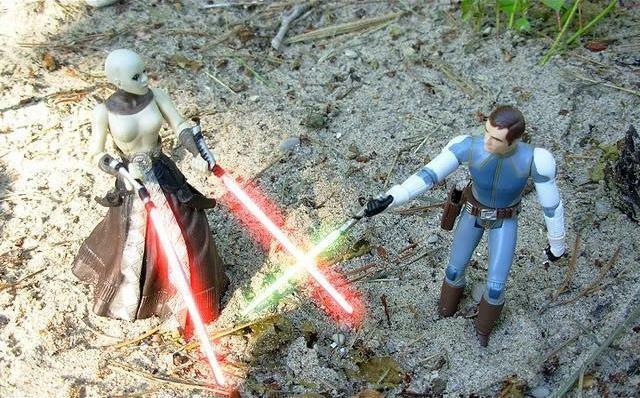 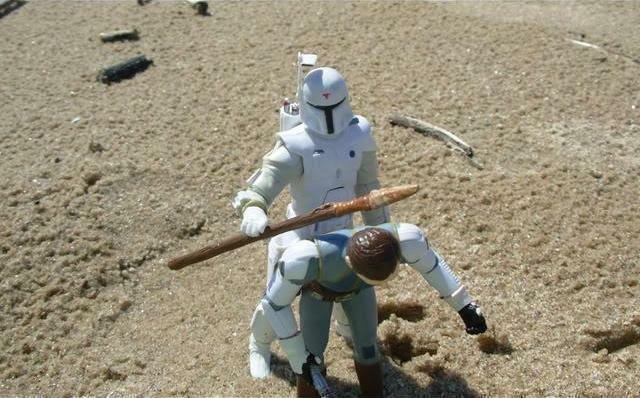 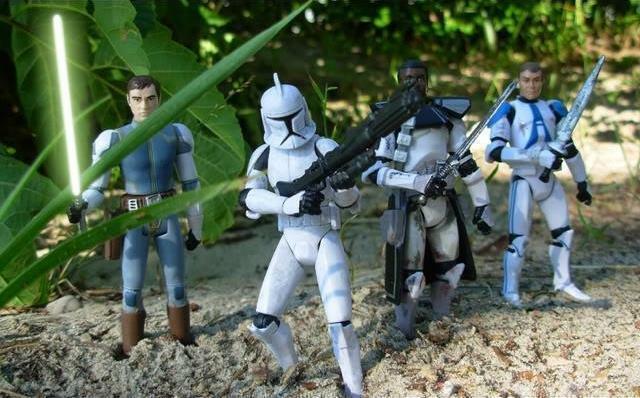 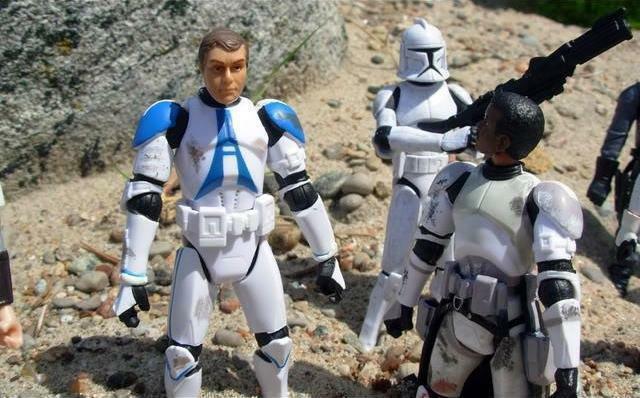 …when battle droids emerged from the beach’s ocean. 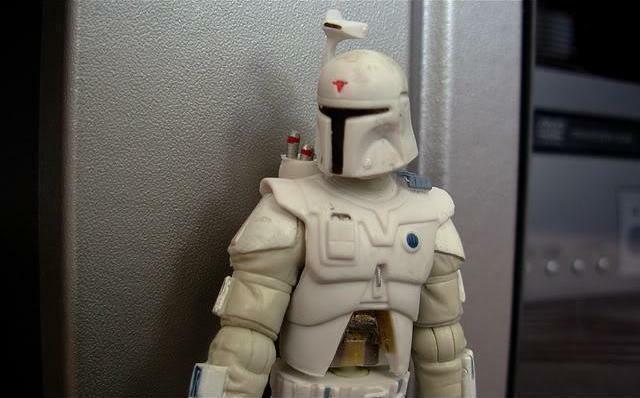 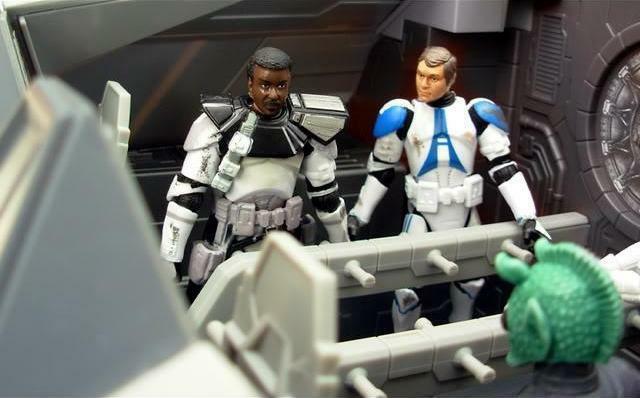 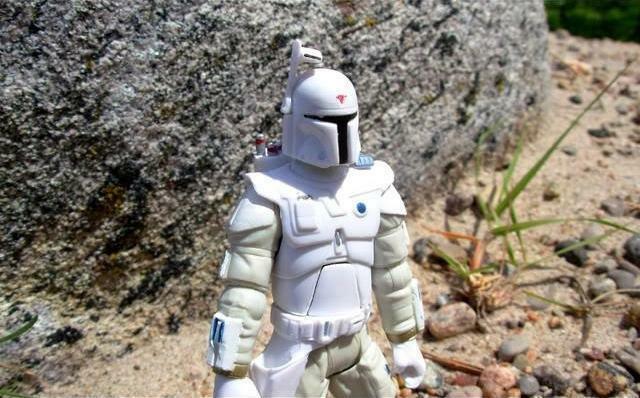 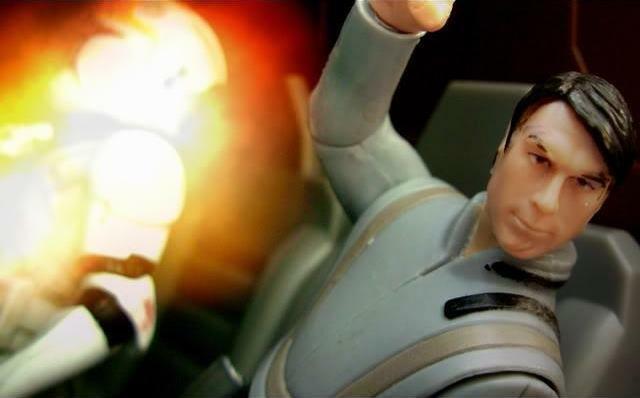 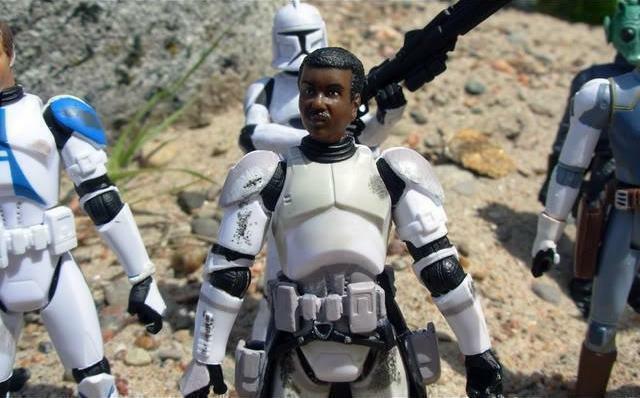 “Commander Dular!” a clone trooper who had accompanied them and survived the crash exclaimed when he finished pulling the Jedi up a cliff via grappling hook. 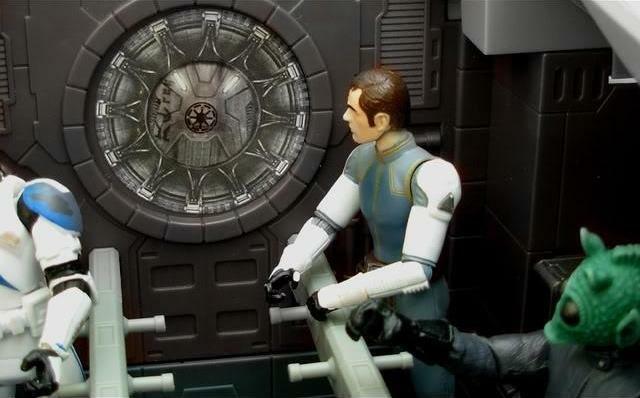 “If the Separatists are here, they’ll probably have ships with them. 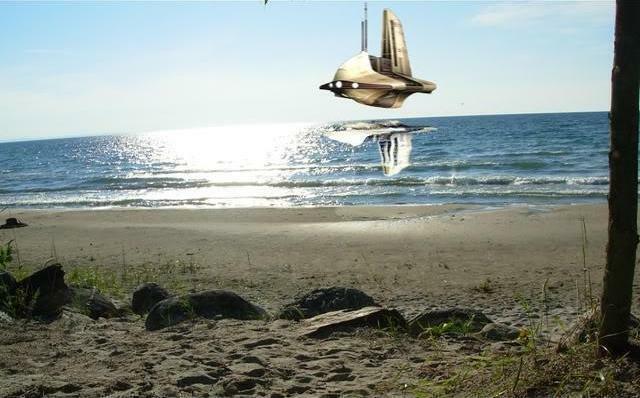 We can use one of those,” Raymus suggested when they had all arrived. 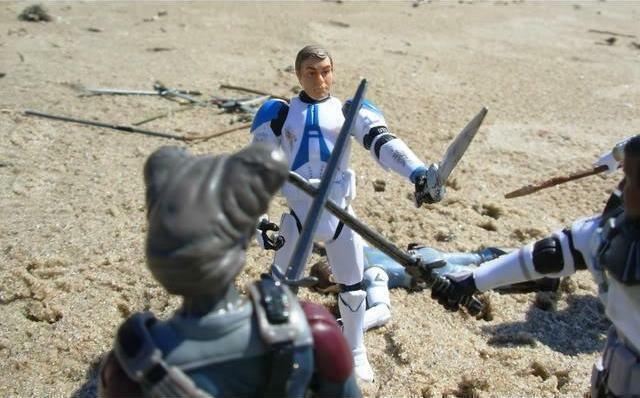 “And you are not coming with us,” Kyle said to Bodotor, pointing a knife towards his throat as he had before. 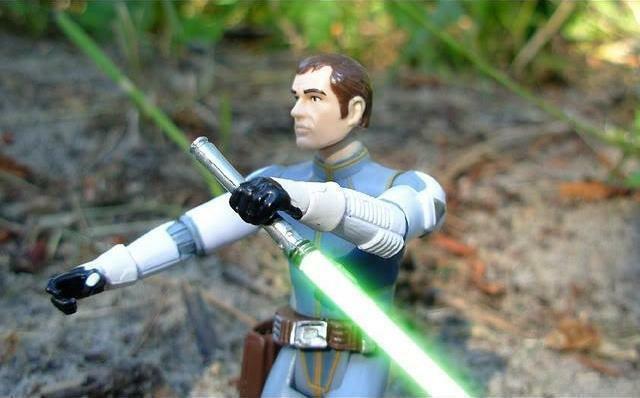 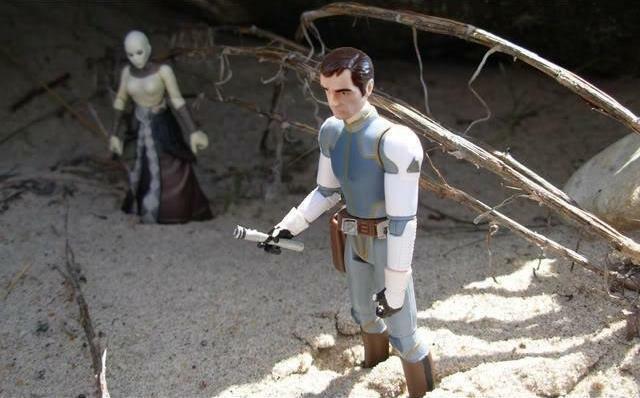 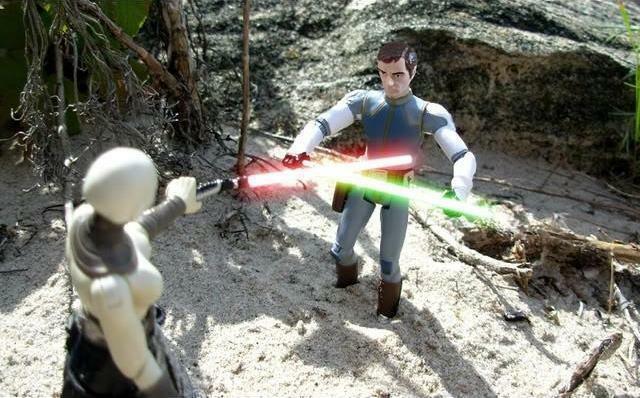 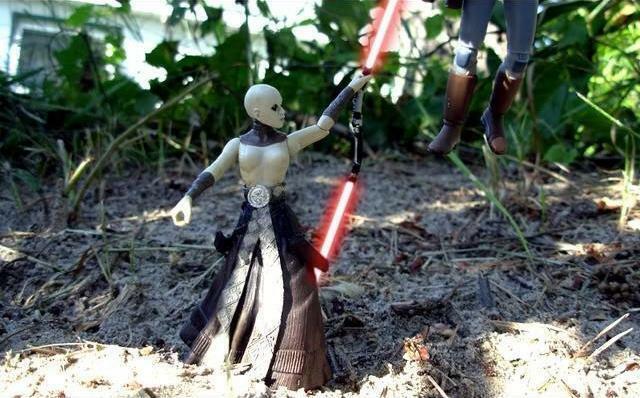 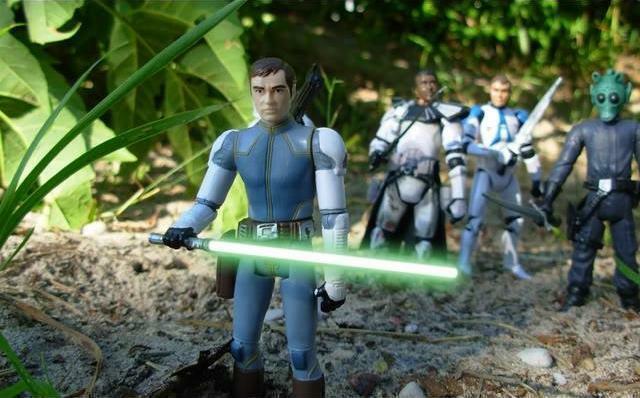 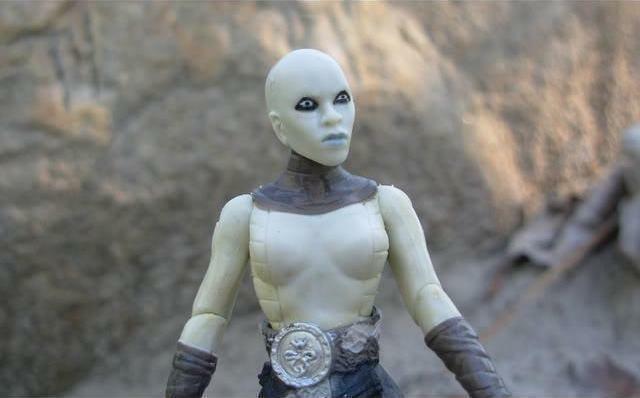 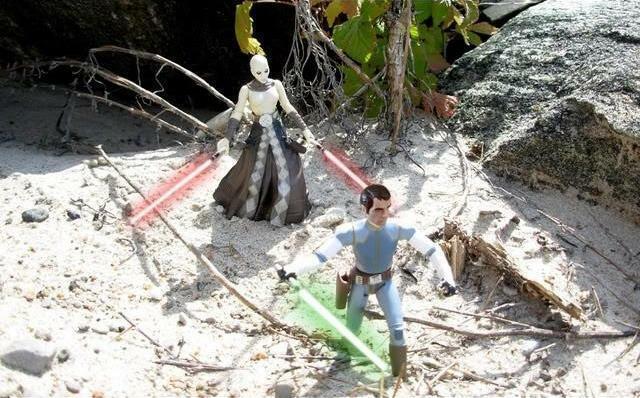 …only to find Asajj Ventress. 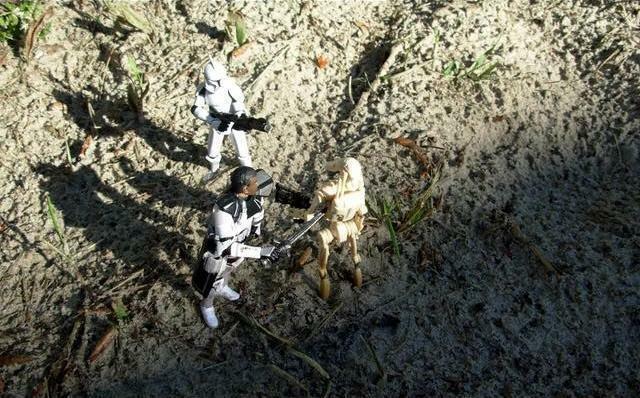 Running away from the battle, Dular soon located the group once again. 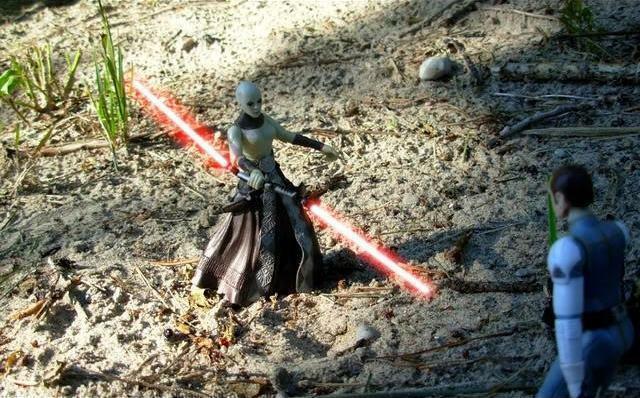 “Commander Ventress is here! 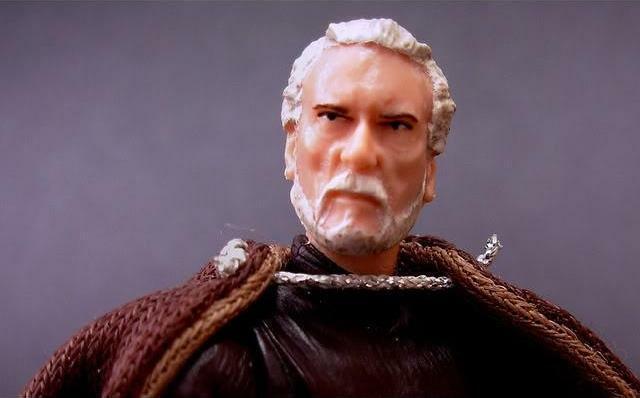 Dooku’s dark side disciple!” he exclaimed. 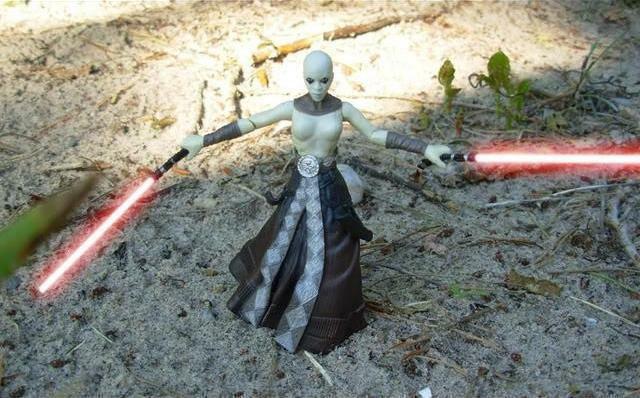 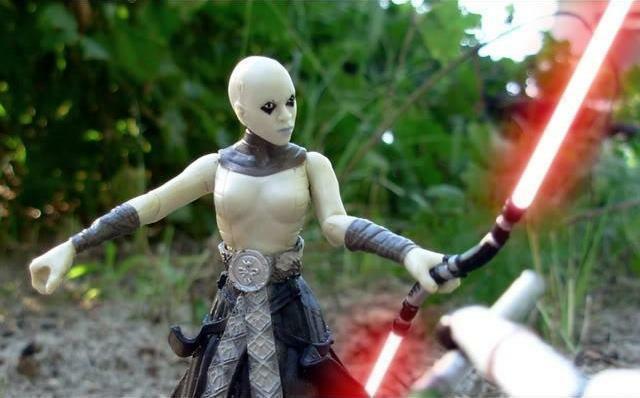 Surprising them all, Ventress herself appeared before them. 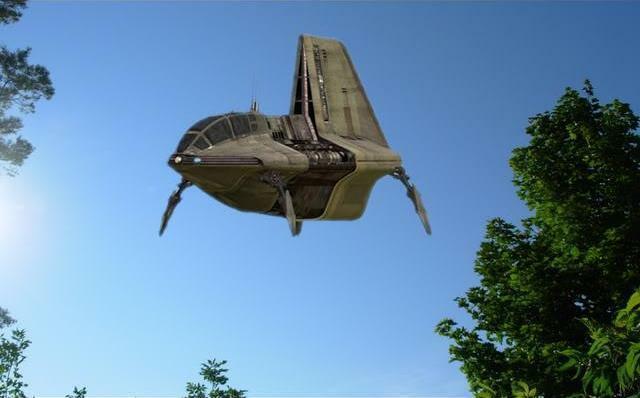 “Well, that appears to be my cue to leave,” Dular said smiling soon after, seeing a starhip flying overhead. 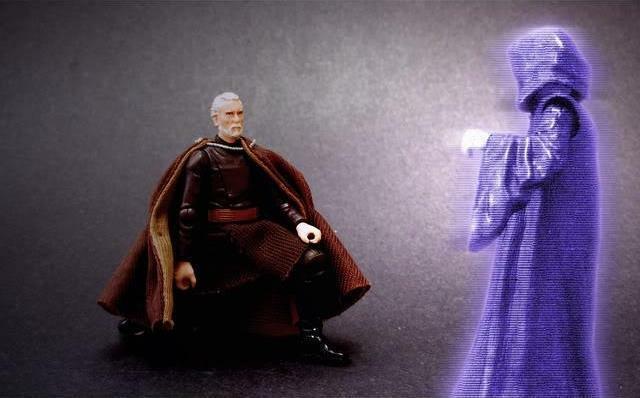 Far away, on another world in the Outer Rim, Count Dooku communicated with his Master, Darth Sidious. 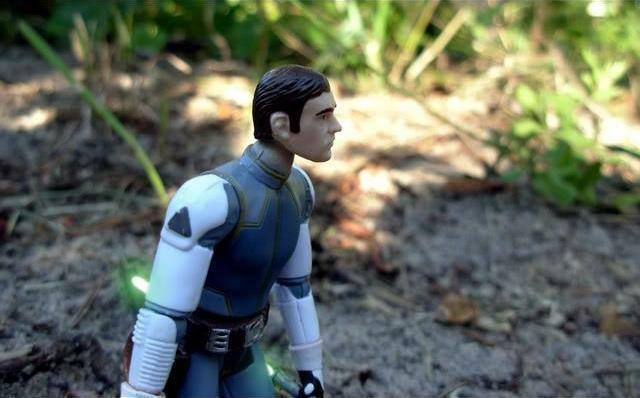 Interrupting the conversation, the hologram of Asajj appeared. 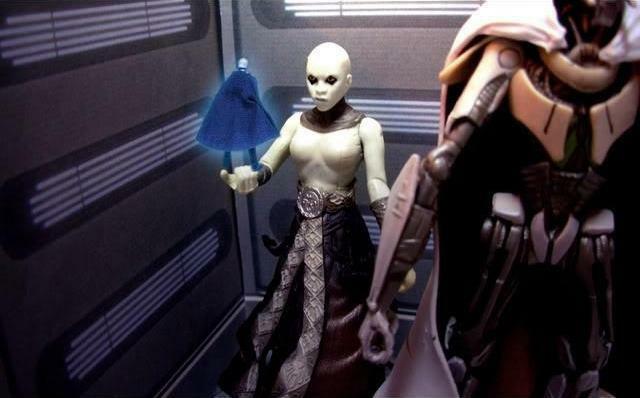 “Child, I am speaking with Lord Sidious!” Dooku said reprimanding her, one of the few times she had seen him actually angry.